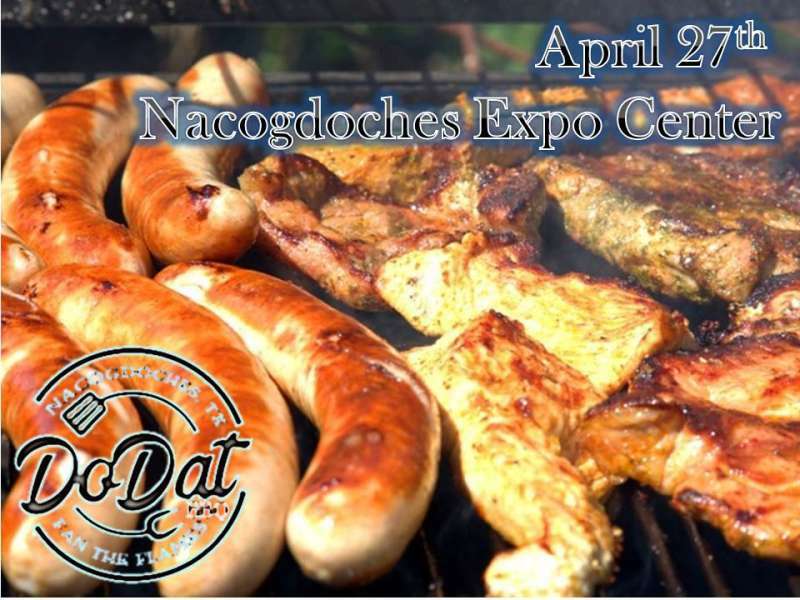 Join us for this fun and delicious BBQ competition in Texas' oldest town! Admission is $10 for adults and $5 for children ages 4-12. Children under 4 are free. 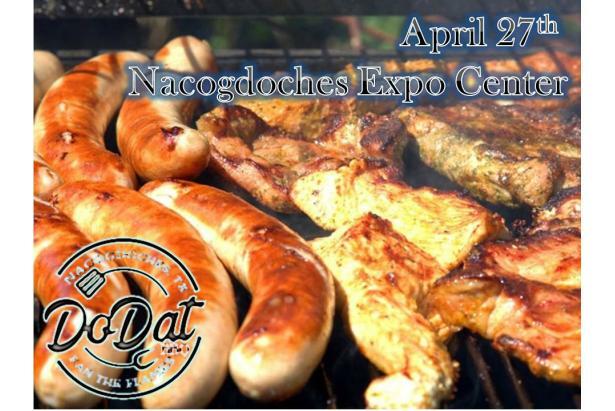 Live music will be provided by Southbound. Click on the link to purchase tickets.